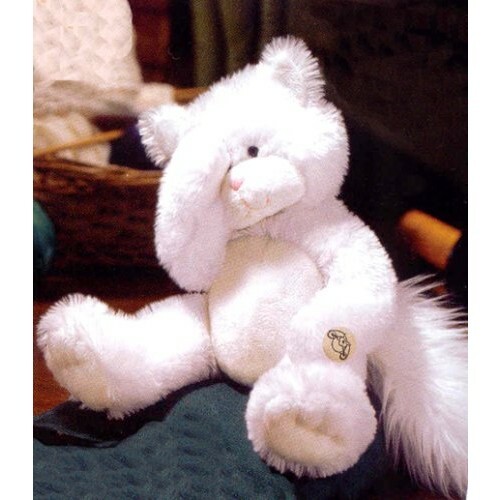 Who could resist this cute & Cuddly beautiful fluffy white cat from the Russ Berrie Little Lost Collection. 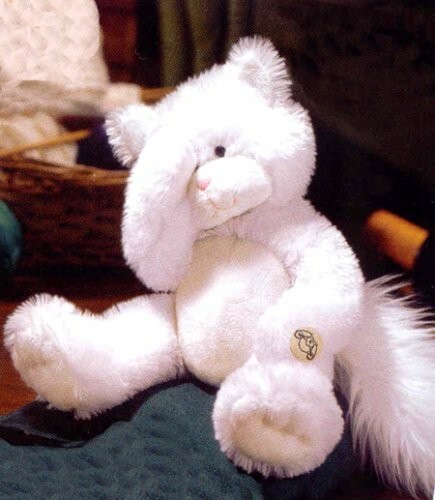 Snowie the cat can even cover her eyes when frightened. She is looking for a very special friend to hug.